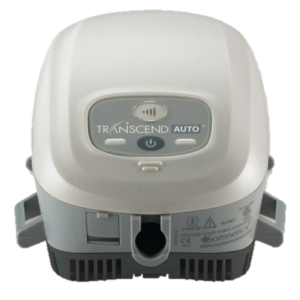 Transcend EZEX™ | Advanced Sleep Medicine Services, Inc. 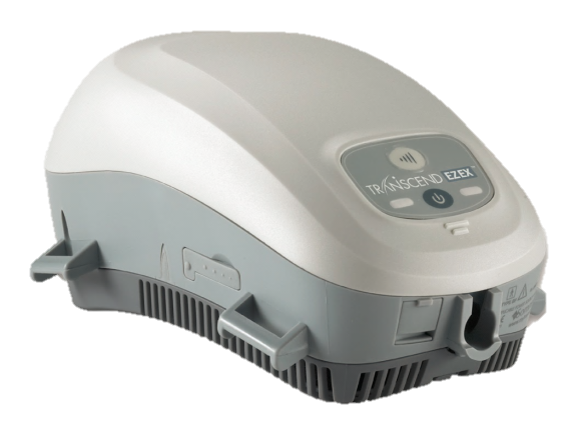 Transcend EZEX™ is a fully-featured CPAP with EZEX™ technology that provides pressure relief on exhalation for more breathing comfort. 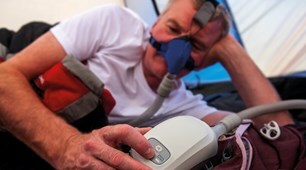 It is a lightweight and portable auto CPAP device designed for travel. Multiple power options are available. 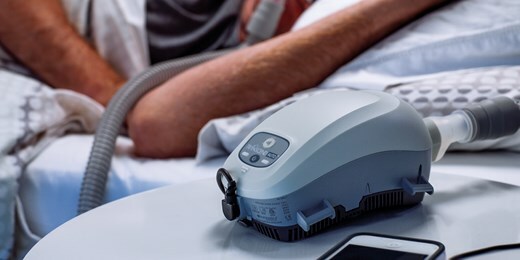 Transcend EZEX™ is a fully-featured APAP with the most innovative and portable technology in the world. 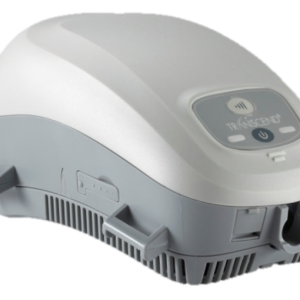 This machine provides pressure relief on exhalation for more comfort while breathing. While this item may be covered by your insurance, it can only be purchased by credit card on this site. You may self-submit to your insurance company for reimbursement using this CPT code. If it is not covered by your insurance, it may be HSA or FSA eligible. This product has a 3-year manufacturer’s warranty from date of purchase. 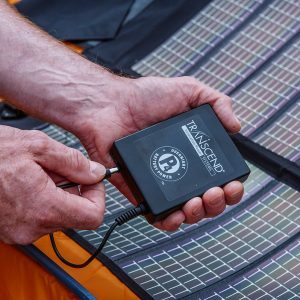 Warranty issues should be communicated directly with the manufacturer, Somnetics.